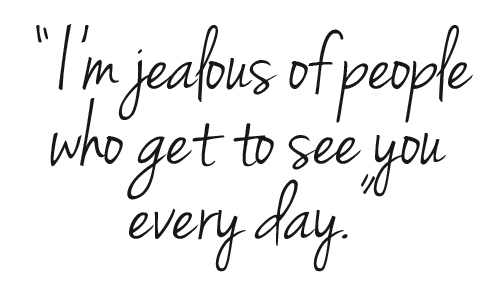 When Your Favorite Hello’s and Worst Goodbye’s are at the Airport… sigh! Nothing tests a relationship more than distance. I mean think about it, you are literally separated by miles of ocean or land from the person that you love. Your phone becomes your lifeline (LOL). Being in a long distance relationship is a different (and difficult) kind of love. It requires patience, understanding, flexibility, loyalty, and faith. It’s also important to have a relationship built on friendship, or else when (not if) the road gets tough, the tough gets going. Another requirement is good communication, which is needed to maintain the relationship. It takes a genuine conscious effort to communicate. Going to bed angry and not resolving fights is so much easier to do in a long distance relationship (Note: that’s not a good thing to do). This is dangerous because it’s so easy to just shut out your mate without dealing with the issues at hand. It is not healthy to go days and weeks being upset and not talking. 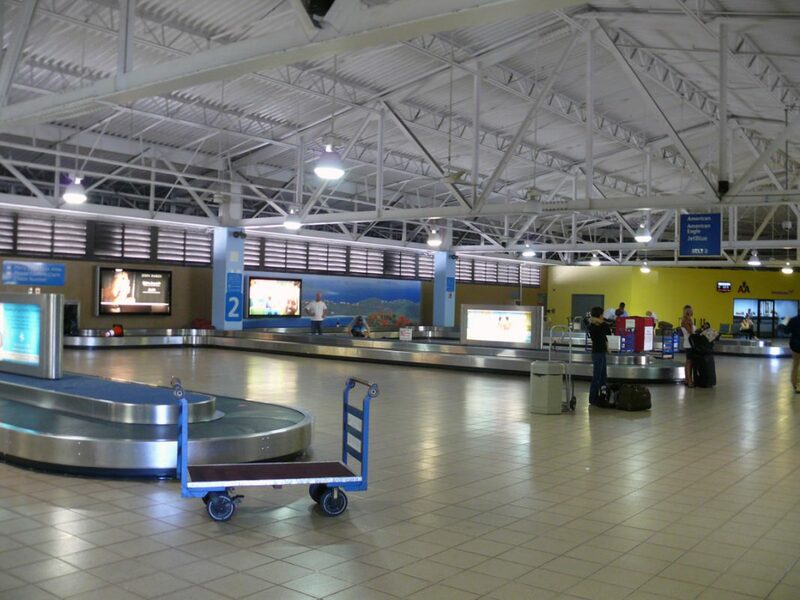 The strains on a long-distance relationship can be many and intense. It can feel like being together, but yet alone. For couples that are not separated through distance, there are hundreds of little opportunities every day to connect, to reassure, to touch, to pick up a conversation that was too hard to finish an hour ago, to try again and again. However, the long distance couple have to take the time to phone, or video chat to stay in contact even when it would be so much easier and more pleasant not to make an effort to work things out. Distance can make the simplest things the sweetest, such as being able to hold the other person’s hand, eating together at the same table, hugs, and taking a walk together. 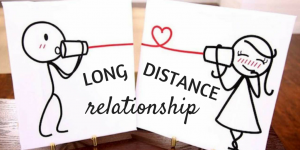 Developing a long-distance romantic relationship brings both challenges and opportunities. It’s only worth it if you both have the same end goals in mind for the relationship. 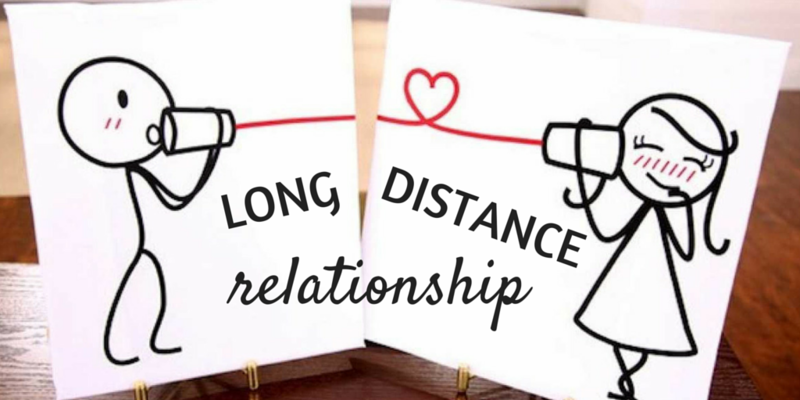 Let’s face it… no couple can be in a long distance relationship FOREVER. 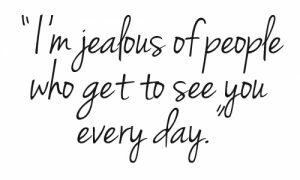 If you are not talking about your long distance relationship end goals, then you may both be wasting each other’s time.